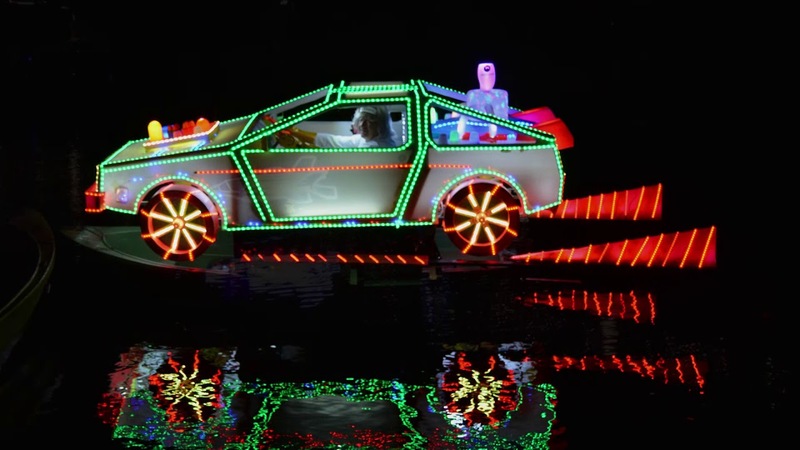 Don’t miss out on this fantastic, fun-packed family event that is a spectacular parade of illuminated and decorated boats along the River Derwent. Each boat carries a decorated model and as darkness falls the boats disappear into the blackness below, leaving the models apparently gliding along just above the water. 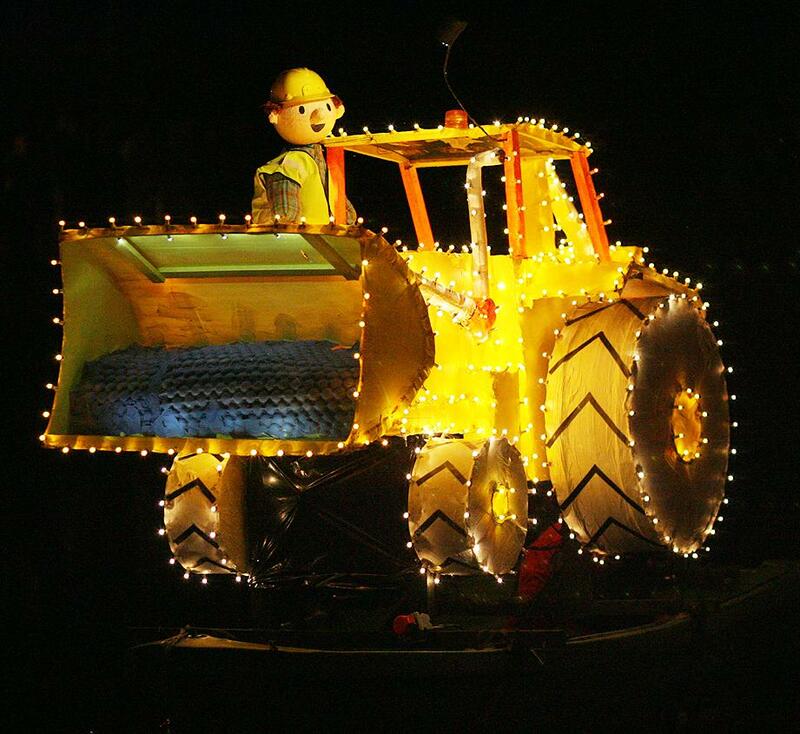 After the parade, you can also enjoy watching the skies light up with the breath-taking fireworks display. 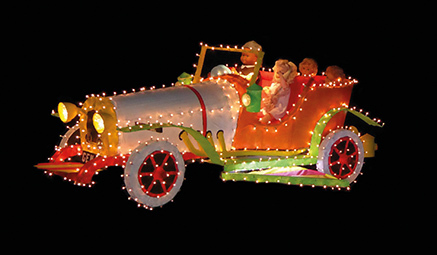 We will be staying at the Holiday Inn, Doncaster in the quiet village of Warmsworth. This modern hotel with 300-year-old manor house in landscaped gardens is the perfect base for our weekend away. During our stay, you could also make use of the indoor pool or relax in the steam room. 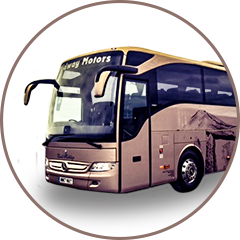 We leave Midway in the morning and head to our hotel in Doncaster, with comfort stops on route. This morning we make the short journey into Sheffield. Known the world over as “The Steel City”, Sheffield was famed for its industry in the heyday of the 1900’s and remains a city of innovation to this day. However, the smoking chimney stacks are no more and instead you’ll find a green, modern cityscape set against the stunning backdrop of the Peak District National Park. It has a friendly, independent and alternative spirit that you won’t find in other cities, alongside a thriving cultural scene boasting award-winning theatre, beer, music, festivals, street art and so much more. 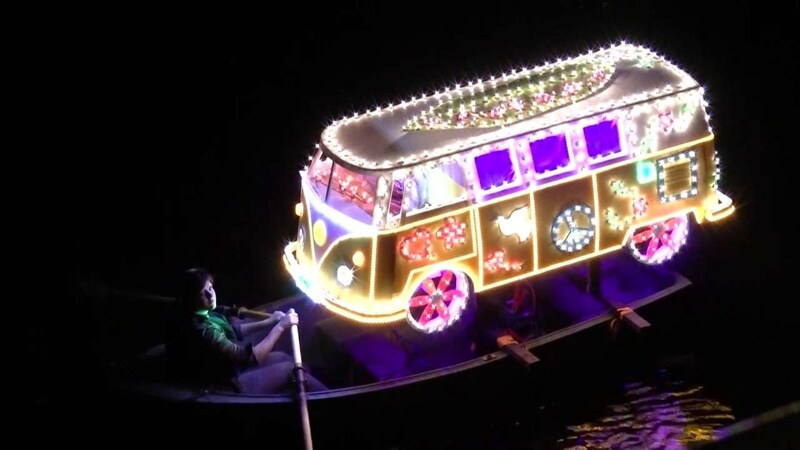 Tonight, we head to the unique event that is the Matlock Illuminations, where we will see the work of the Matlock Bath Venetian Boat Builders Association who have decorated themed models with an array of coloured lights. This is followed by a spectacular firework display to finish the night off in style. It’s time to depart the hotel and head home. We will stop for comfort stops on the way.